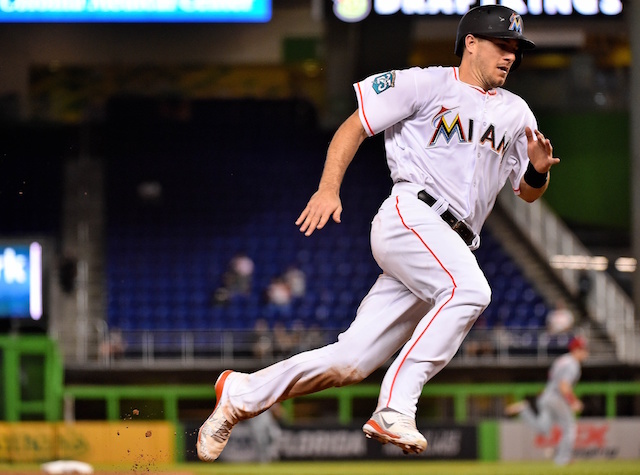 All offseason long, the Miami Marlins have made it clear that they are continuing with their rebuild by shopping All-Star catcher J.T. Realmuto on the trade market. A ton of teams have shown interest in acquiring Realmuto, but to this point, the Marlins have yet to make a deal due to their asking price being so high. The more time that goes by, the less Miami will get back in return for him. Because of that, they still have a desire to deal him this offseason as opposed to waiting until the trade deadline. A lot of teams have ended discussions with the Marlins because of how high the asking price was, but among the teams that are still believed to be in discussions are National League West rivals, the Los Angeles Dodgers and San Diego Padres. Dodgers and Padres have been at the forefront of the Realmuto talks in recent days. However, word now is that a 3rd team — believed to be the Reds — is also making a push. 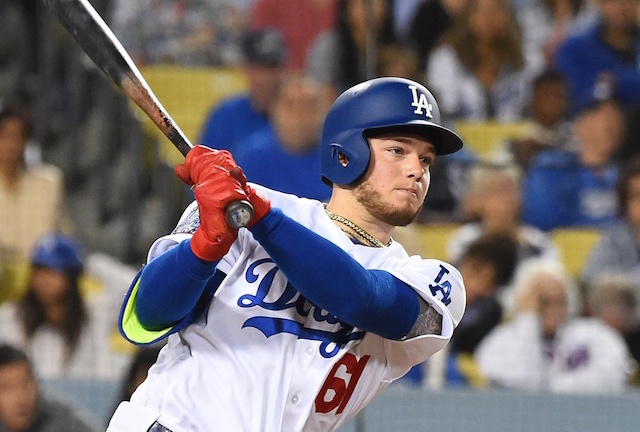 The Reds have been busy on the trade market this offseason, trading for veterans like Yasiel Puig, Matt Kemp, Alex Wood, Sonny Gray and Tanner Roark in hopes of competing for a playoff spot in 2019. 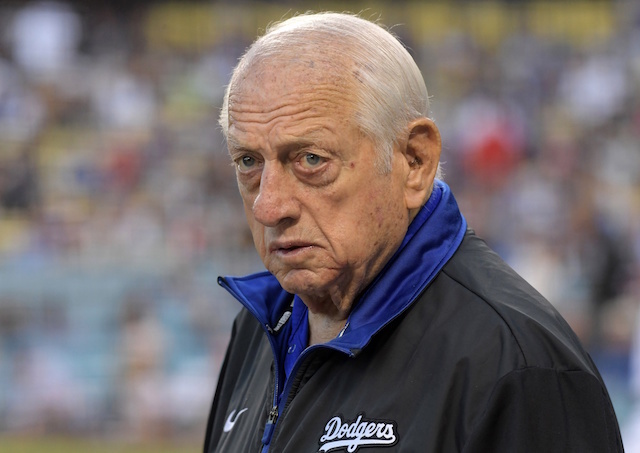 If they are really motivated to make a deal, then both the Reds and Padres have better farm systems than the Dodgers. For young teams that are still a couple years away from competing though, it may not make much sense to dip into that farm system to acquire a catcher that only has two guaranteed years left of team control. With Spring Training just a couple weeks away, it looks like Realmuto could be dealt sooner than later if he is dealt at all.